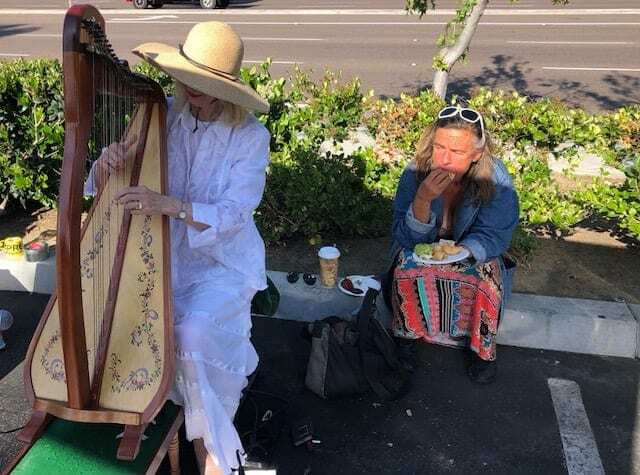 Homeless for decades, Melrose drive and the surrounding neighborhood, was Mariana’s home. 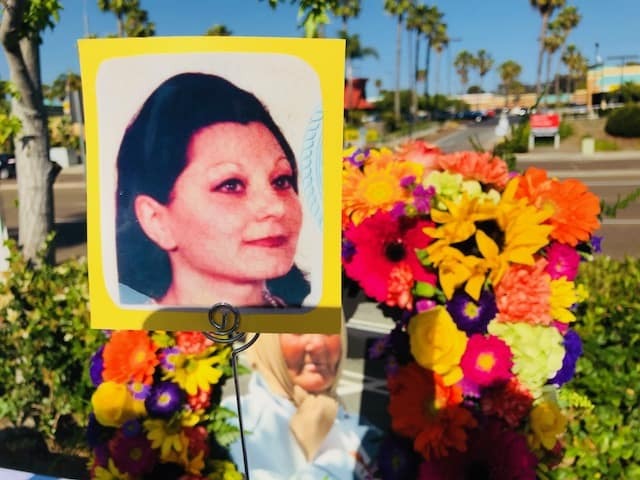 Maria “Mariana” Georgescu was born June 7, 1951 in Romania and on May 12, 2018, she passed away quietly and peacefully in her sleep. 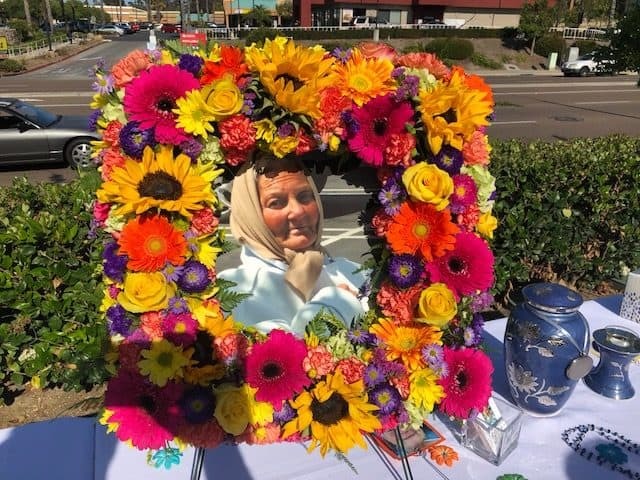 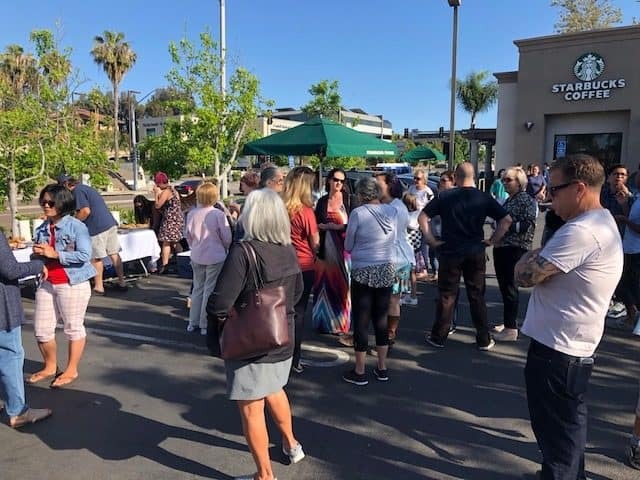 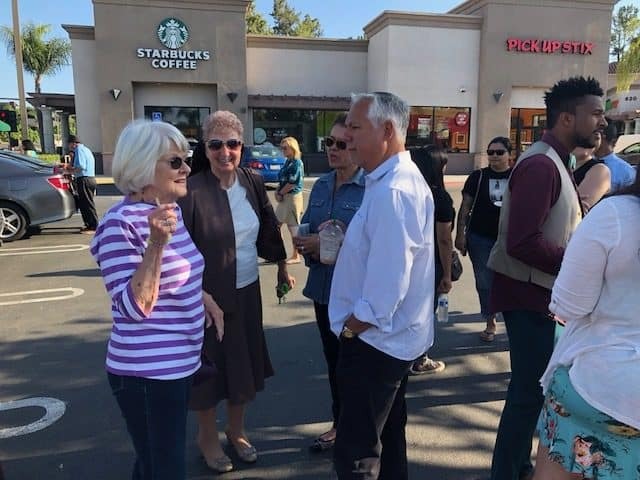 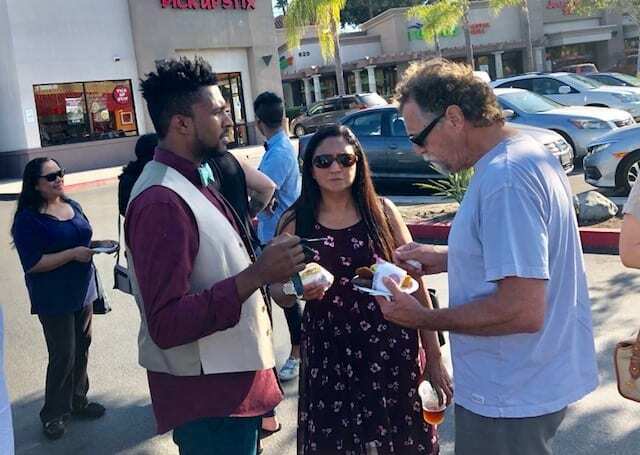 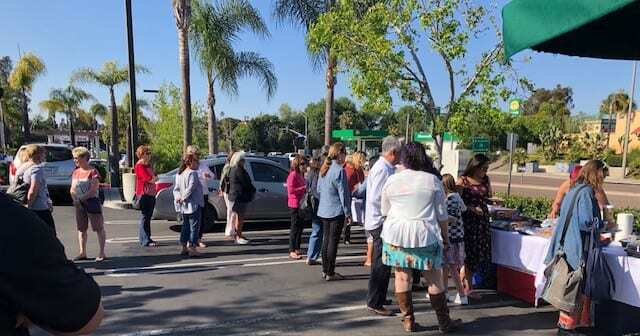 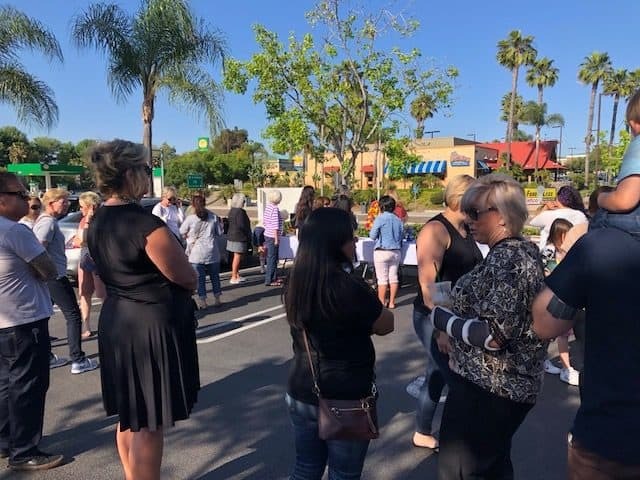 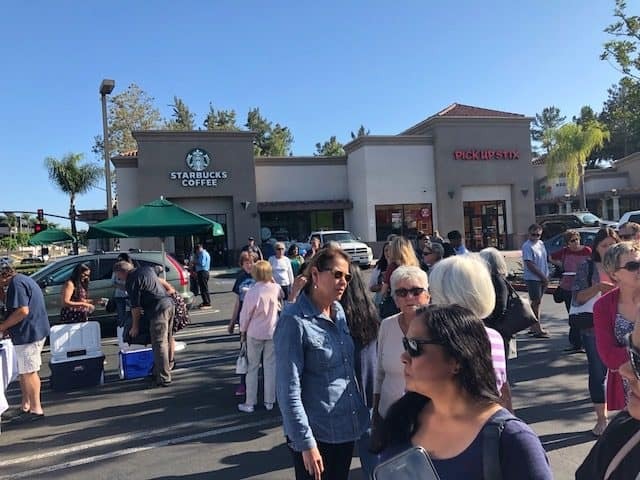 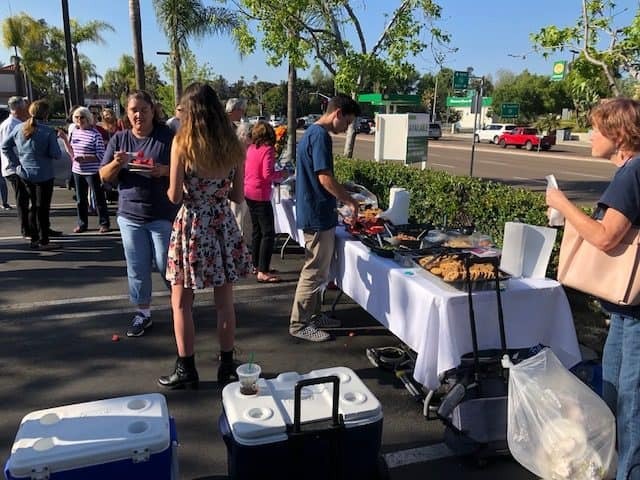 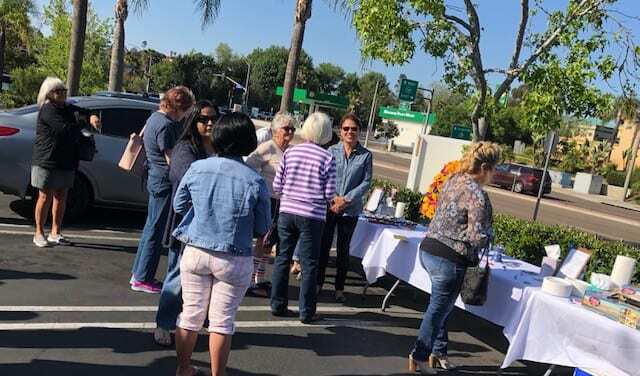 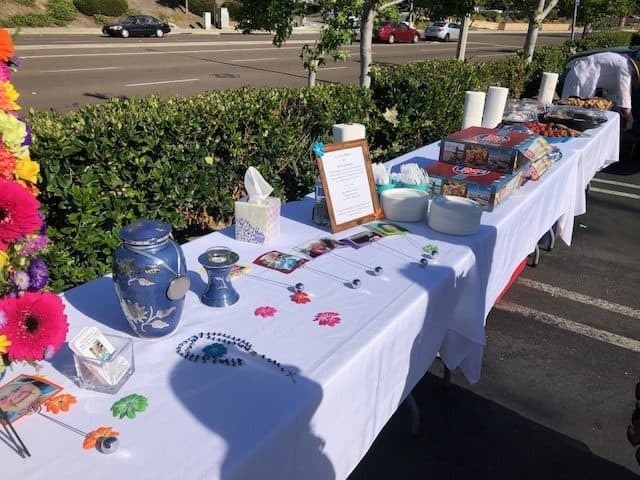 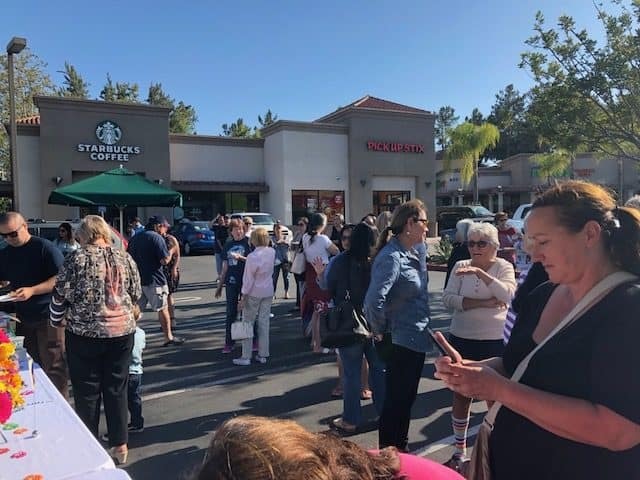 On her 67th birthday, June 7, 2018, people who she impacted day to day over 20 years, gathered together to honor her memory and celebrate here life at the Starbucks parking lot where she visited frequently.